Looking for an easy, affordable solution to your moving and storage needs? If so, Boer’s Portable Containers are for you! Whether you are de-cluttering, moving, storing or remodeling, we have the perfect portable container for your needs! Boer’s is a “one-stop-shop” for all your moving needs. We offer a full suite of moving options, from do-it-yourself to full-service moving and storage solutions. Most importantly, we are flexible: we deliver a Boer’s Portable Container where you want it and when you want it! We have been the trusted professionals in moving and storage solutions since 1929. Start your move right…start it with Boer’s today! 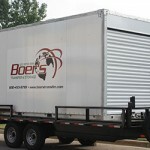 Boer’s portable storage container’s is a great solution for job site storage. Eliminate the need for tool cribs and old leaking trailers and let Boer’s help build your business and eliminate unneeded expenses. Keep your job site clean, maintain your professionalism, and trust Boer’s to deliver a clean, weather proof, secure, ground level container today! 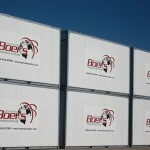 Boer’s portable moving and storage containers are designed and built with the quality we demand. With over 80 years of business, we know what we are doing, which benefits you, the consumer. Our customer’s praise the superiority of our containers…come and see for yourself. You won’t be disappointed. Delivered to your location – Your Boer’s Container will be delivered to your home or business. You specify the date and time and we’ll take it from there. You don’t even have to be there and no more double or triple handling of all your belongings. 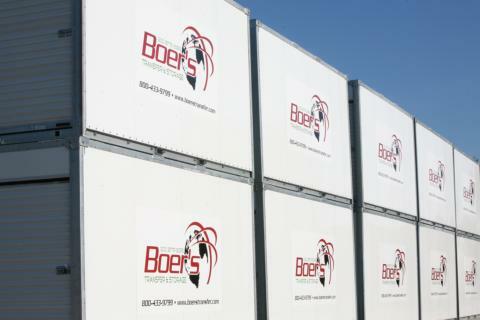 Smooth interior walls – Boer’s Containers have smooth interior walls to make loading your belongings much easier and to help keep them protected and safe. You also have the flexibility of loading and unloading at your own pace. Tie-down rings – Our containers have 16 strategically placed tie-down rings for added convenience and for an extra measure of stability when loading and tying-down your goods. No matter where you are in your load, there is always a tie-down ring close by to secure your belongings. No hidden fees – There is a reason Boer’s has been around for over 80 years. We are always up front with all our fees and make sure you understand the complete picture. There are many different pricing options so we will have the right package for you. 16 foot containers – Make sure you are comparing “apples –to-apples.” Many of our competitors rent containers that are half the size and quality of Boer’s for a higher price. All of our containers are 16 feet long and built to keep your belongings safe and secure. Boer’s has made the investment up front to keep your experience worry free. Storage options – Conveniently store your container at your place or at Boer’s secure storage location. Boer’s also offers indoor heated storage to keep your belongings extra safe and secure and out of any temperature extremes. We also offer discounts for long term storage! Business services – Boer’s Portable Containers are a valuable bonus to the customer experience for many businesses-from storing extra merchandise, which gives you more space to serve your customers, to including Boer’s containers as part of your service offering. Boer’s can help you deliver extra profit and extra value to your customers. Let us help you protect your assets, serve your ever changing needs, and save time and money! 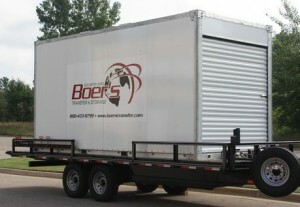 Over 80 years of service – Boer’s is more than just a company offering moving and storage container services. 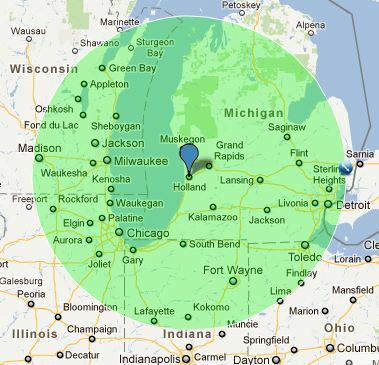 We have the resources and knowledge to arrange services from do-it-yourself to full-service moving and storage. 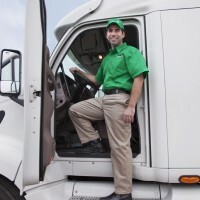 With our capabilities, Boer’s can help make your moving and storage experience stress-free because our team is seasoned, trusted, professional, and ready to go to work for you!